Rather than have two weeks of Tweets here and a final post with only two tweets and perhaps some thoughts about the challenge as a whole, I am doing the final round-up here. Scroll to the bottom of this post for my reflections on the project, if you are not interested in the Tweets! Ps. 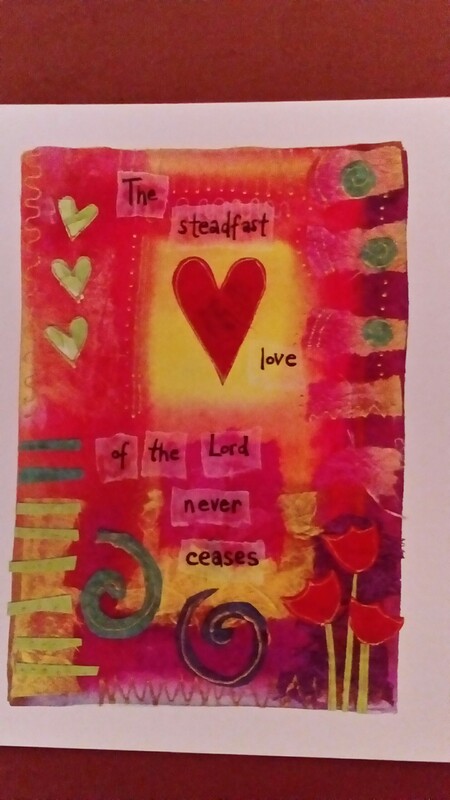 136: A psalm of thanks to God for what He is, what He does and his love, Refrain: His love endures forever. Ps. 137: An unhappy, homesick psalm from exile in Babylon – unable to sing and wishing for vengeance. Ps. 138: David promises to praise God whole-heartedly. He desires that all the kings of the earth would do likewise. He reflects on God’s omniscience and love. Ps. 140. David prays for deliverance from evil men. He asks God to avenge. He ends with a declaration of faith in a just God. The righteous will praise God and live in his presence. Ps. 141: David prays about his relationship with God, that God would keep him from sinning by word or deed. He prays against evildoers, fixes his eyes on the sovereign Lord and asks for protection. Ps. 142: David’s prayer when pusued by King Saul. He was hiding in a cave. Men were against him, but God was his refuge. Ps. 143: An urgent prayer of David, pursued by an enemy, wishing to know God’s guidance and will, asking for rescue from trouble and for his enemies to be silenced. Ps. 144: David praises God, who trains him for war. This is a difficult psalm in the context of “Love your enemies”. David sees deliverance by God as the key to prosperity and peace in the land. Ps. 145: Headed “A psalm of praise. Of David” this one does what it says! 4 sections begin with statements about God’s character. Ps. 146: A psalm of praise to God. Comparison between trusting in mortals and in the sovereign Lord of creation, salvation, healing, love and protection, who rules for ever. Ps. 147: A psalm of praise to the God of Israel (thought to be exclusive) for his works in the life of the nation, creation, sustaining the earth. Poetry about the weather. Sing praises to God! Israel is another name for Jacob. Christians believe that they are included as sons/daughters of the patriarchs as well as being children of God. Ps. 148: “Praise the Lord, ye heavens adore him” is a hymn inspired by this psalm. Let all creation praise the creator. Ps. 149: A song of praise to God, who is creator and King. Prayer about vengeance against other nations is difficult in the light of other scriptures. Ps. 150: A wonderful psalm of praise to end with. Praise God in his sanctuary, for his acts of power. Use every sort of musical instrument, dance! All living things, praise the Lord! 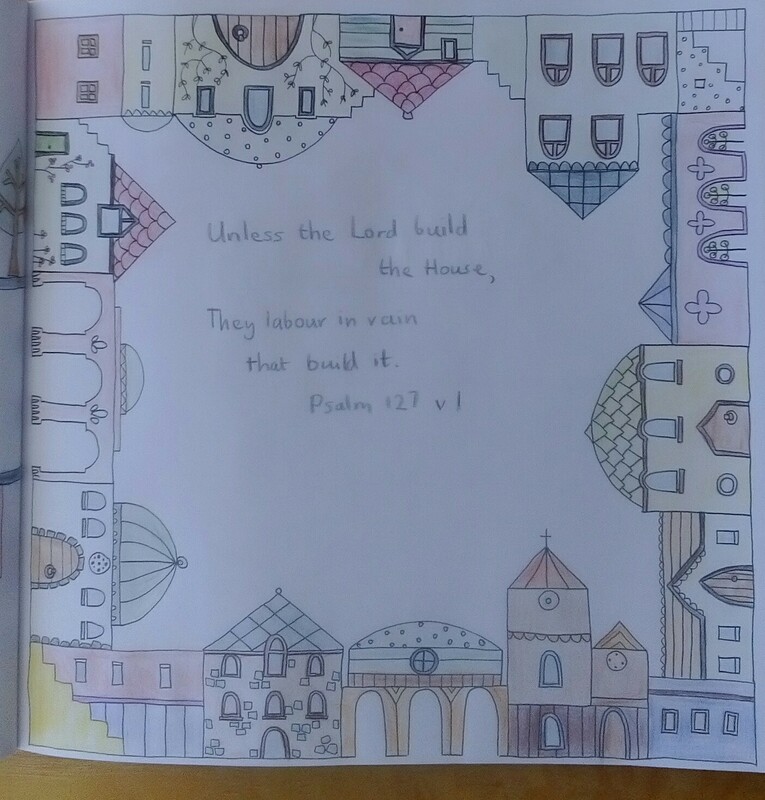 Having the goal of Tweeting about each Psalm has helped me focus and analyse the construction. I have noticed details in some of the psalms, which I had glossed over previously. The differences between the outlook of the Psalmists and that of Jesus Christ struck me quite forcibly, especially in some of these later psalms included in this post. The Psalms have much to teach us, but they have to be read in the context of the Bible as a whole. For example, Israel is another name for Jacob. Christians believe that they are included as sons/daughters of the patriarchs as well as being children of God. Psalm 147 uses Israel as the name of a nation. I am thankful for the other Psalm Tweeters, who have encouraged me by likes or retweets and to my readers here. Having accidentally discovered how to set up a poll on Twitter, I asked my followers there to vote on the subject of my future Tweets. A small majority of a small number of voters were in favour of tweets about the Gospel of Matthew. I am not qualified to exam-level in theology, but I ran the idea past the vicar, who encouraged me to go ahead with it. I am not setting myself daily targets as with the Psalm Tweets, which was a community project. The #PsalmTweets project continues. The final Psalm of my previous post really belongs with these as it is the first of 15 songs of ascents. A while ago I learned from New Daylight, a publication of the Bible Reading Fellowship, that the songs of ascents were used by pilgrims on their way to worship God in the temple at Jerusalem. Jerusalem is also known as Zion after the mountain it stands on. Only a few of these Psalms are attributed to specific psalmists. One each by David and his son, Solomon. These weeks included Christmas and New Year. I was economical in my Tweets and used these #psalmtweets to greet anyone, who happened to read them! Ps. 121: A well-known psalm describing the help and protection God gives. #psalmtweets Happy Christmas! Ps. 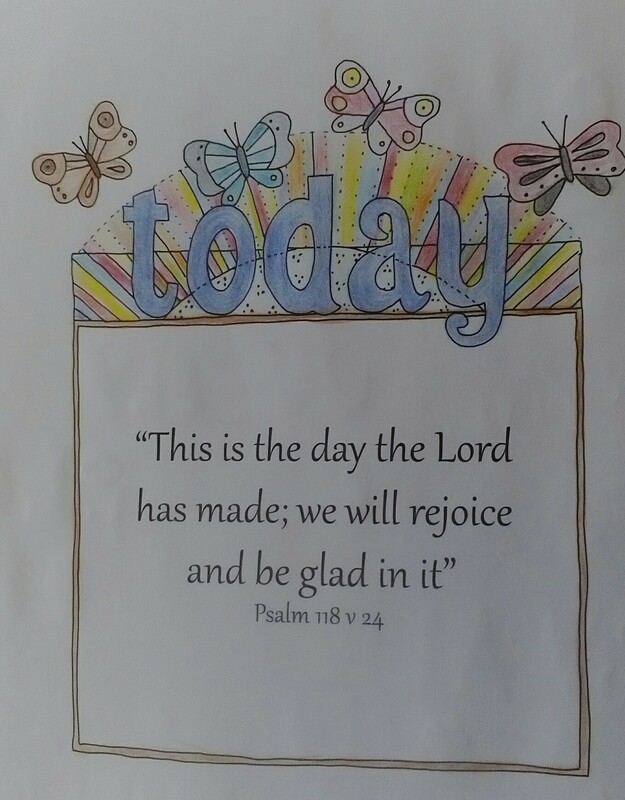 122: A beautiful psalm about Jerusalem – joyful anticipation of going to the house of the Lord. Pray for the peace of Jerusalem! Ps. 123: In this 4th song of ascents the psalmist looks to God in heaven as his master. He asks for mercy because of proud and arrogant mockers. Ps. 128: A song of ascents with promise of blessing. A bessing. ‘Peace be upon Israel’. #PsalmTweets Happy New Year! Ps. 130: A song of ascents which rises from he depths of guilt to the assurance of forgiveness and redemption. Ps. 131: A song of ascents by David, humble and childlike, urging his people to put their trust in God – always. Ps. 132. The longest of the songs of ascents. Looking back at David’s vow to find a place for the Lord and looking forward to his kingly descendant – Christ. Ps. 133: A song of ascents about brothers living in unity, compared with the anointing with oil of Aaron the high priest and with dew on mount Zion, where God blesses with eternal life. Ps. 134: a song of ascents of praise and blessing. I remember a chorus using the first 2 verses. The 3rd (last) verse requests a blessing from God the creator of heaven and earth. There are many versions of the chorus available on Youtube. I remember a variation on the tune in this one. When tunes are passed on by hearing rather than from reading music all sorts of differences creep in. Here is one link. The next post in this series will reach the end of the Book of Psalms. Here is the next post in the #PsalmTweets challenge. I discovered that I had forgotten to include a photo in my Tweet for Psalm 118. Perhaps I was too busy adding the hashtag #Advent! Anyhow it is included here. Ps. 108: David declares his faithfulness to God.He speaks of God’s dealings with the tribes of Israel. He feels that God has forsaken his armies, but will help them against their enemies. Ps. 109: David ‘poor and needy’ prays against his enemies. He praises God his Saviour. Ps. 116: A psalm of love and thanks to God for healing and salvation. The response – a life of prayer, obedience, sacrifice and praise with all God’s people. Ps. 117: Only 2 verses exhorting all the nations to praise the Lord, because of his great love and faithfulness. Hallelu Yah! Ps. 119: A psalm with an 8 verse section for each letter of the Hebrew alphabet. The theme is living according to God’s commandments. Ps. 120: The psalmist is upset about the deceitfulness and warlike nature of the people around him. He calls to God for salvation and predicts punishment.